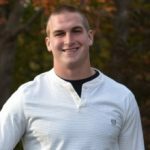 AJ and his wife, Alaina, serve as TEAM missionaries in Guatemala City, where AJ is involved facilitating church community growth and coaching an American-style football team. His love and passion for the urban poor has also led him to build relationships among Guatemala's homeless youth through a ministry called Sigo Vivo. Tragedy and chaos are familiar to the average Guatemalan. If you fail a class in school, well, that’s not good, but it’s common; hopefully you’ll do better upon repeating it. If you are badly hurt in an accident, well, you can’t count on great care at the public hospital and can’t afford a private one, so hopefully you’ll get better. If your husband drinks too much or hangs around other women, well, you’ll likely separate, and hopefully you’ll make enough to feed your family, even if that means you only see your kids for an hour each night. Chaos. Disorganization. Tragedy. Uncertainty. All are too familiar in Guatemala. And underneath all this is a yearning for a better kingdom to come. Historically, the church in Guatemala has been Catholic since the Spanish conquest. 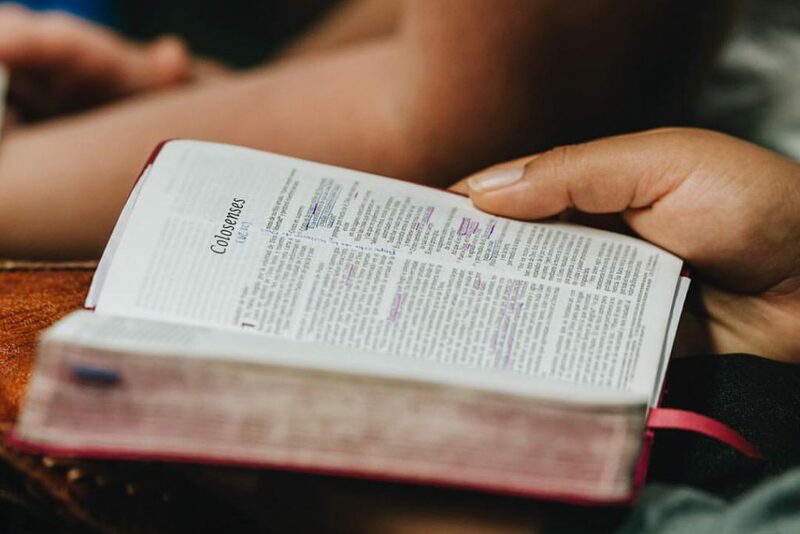 It has grown increasingly evangelical (40-50%) in the last few decades, but it’s evangelical without a “leash.” Many untrained pastors, poor leadership and a lack of accountability have given room for teachings and practices in disagreement with the Bible. As a result, Guatemala has one of the highest concentrations of churches that preach the prosperity gospel. It’s what “itching ears want to hear.” The prosperity gospel says if I do better, give more, attend more events and obey whatever the pastor says, God will bless me more. But that’s not the truth. That’s not the gospel. The awareness of this lack of gospel truth in the church of Guatemala was reason enough for a few couples to start dreaming about planting a church. This group of locals and TEAM missionaries hoped that the simple truth of the Gospel and the full-bodied teaching the Bible would bring Guatemalans true freedom, refuge and life in Christ. These “strangers” would become part of the core group that would help plant Iglesia Reforma, or “Church of the Reform,” in a backyard, under a tent. Over the next few months, a church founded on the raw, good gospel and a genuine, missional community started to take shape. In July 2015, IR opened Sunday services to the public in a warehouse just outside the capital city. My wife, Alaina, and I joined Iglesia Reforma in November 2015, when we moved to Guatemala to serve with TEAM. Since then, we have seen firsthand the work God is doing in the lives of the people who have come into the Iglesia Reforma community. In just a year and a half, the church has grown from a core group of 30 to over 200, with a consistent attendance of 120–150 at Sunday service. Praise God! Instead of flashy programs or a fancy building, Iglesia Reforma’s continued growth can be credited to a deep commitment to study Scripture together. There hasn’t been a magic formula for church growth. Instead, teaching the Bible and forming community around that truth has changed lives. Many Guatemalans have sniffed out the lies, emptiness and manipulation in the church. Countless Guatemalans have distanced themselves from the church because they hate the hypocrisy or because the church just wanted their money or because they are shamed by the church for things like drinking, being divorced or questioning the pastor. Many people don’t see the church as the beautiful bride of Christ, a vessel of true hope and redemption. There are a countless many who believe in God (to various extents) but are far from the church. There are others within the walls of the church who are being fed a twisted lie about a God who exists to glorify their life if they try hard enough. IR dreams and prays to see people like this come in contact with the true God and the true Gospel — a gospel that brings true hope and works out true (and difficult) transformation in people, families and communities. The tough task ahead lies in discipling Iglesia Reforma’s growing congregation more deeply in the truth, empowering them to make disciples of Jesus in their own circles within a supportive and honest church community. IR desires to be a church focused on people and truth, not numbers and programs. But as growth continues, we are consistently unable to provide adequate seating to the number of people who come on Sunday. Even the ability for us to provide a chair (that won’t break) for every person is a tangible way to say, “There’s a place here for you in this church family.” We want to be able to take care of our community, welcome our visitors and focus on making relationships rather than on making seating work. We desire deep relationships, community and discipleship. Our heart is to help plant new, Bible-centered churches that do the same, that the church in Guatemala might be the vessel of true hope that does not lie, that does not disappoint. A hope that is Jesus. 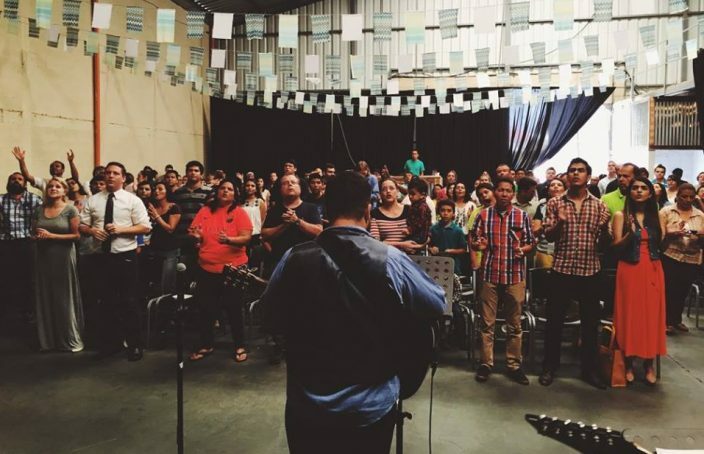 A church like Iglesia Reforma is made of people, not fancy pews or equipment. But with your donation, you can help make it possible for seekers to hear God’s word every week. 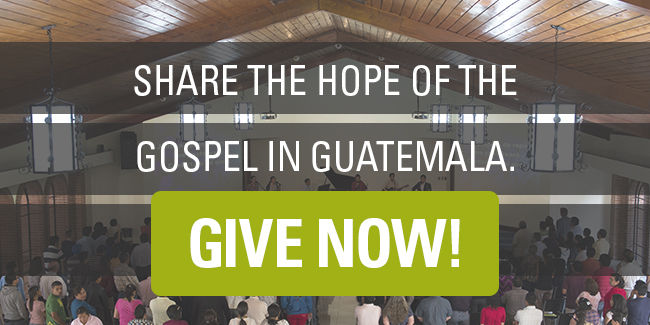 Donate today so Iglesia Reforma can continue inviting Guatemalans to know the hope we have in Christ. AJ and Alaina, keep up the Good Work! God has obviously blessed you so you may bless others. Be encouraged, He makes the plans!